Utah outdoor adventures abound in Utah Valley! 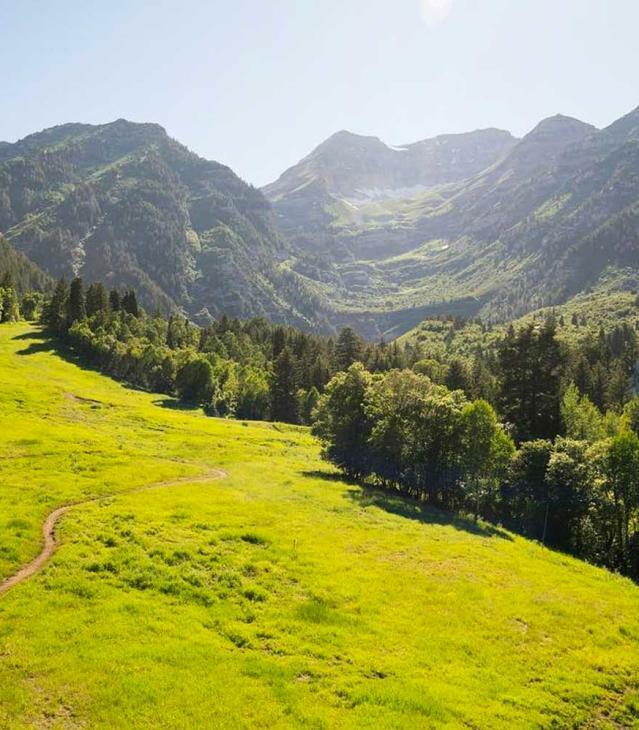 Utah County operates several state parks, 21 miles of scenic byways, and is close to many more state and national parks, making Utah valley a true camper’s and outdoor lover's paradise. Some of the most popular of these parks within Utah County include the Timpanogos Cave National Monument, located in the heart of the Uinta-Wasatch-Cache National Forest, Utah Lake State Park and Camp Floyd/Stagecoach Inn State Park. Deer Creek Reservoir State Park is also a short drive away. Utah Valley’s parks, forests and wilderness areas not only provide great camping—they are also the gateway to your next Utah Valley adventure. Your journey can lead you to discover a myriad of outdoor activities, beautiful scenery, and fascinating history that each area has to offer.